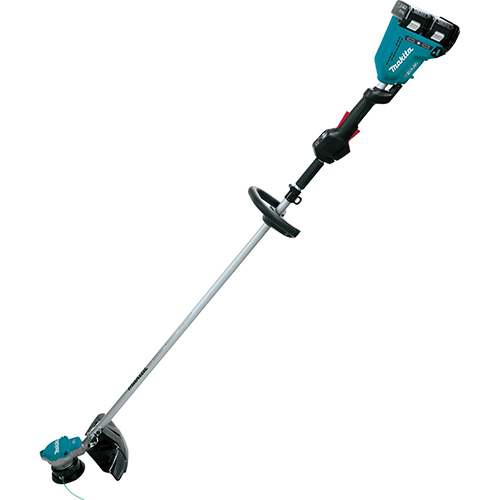 Makita is an innovation leader, manufacturing best-in-class products with unmatched quality and durability. 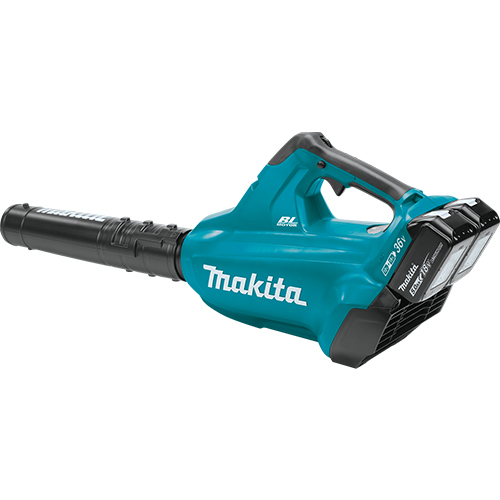 On Thursday April 18th, a Makita representative will be on-site for demonstrations and questions from 8:00 AM to 2:00 PM, only at Ace Tool! 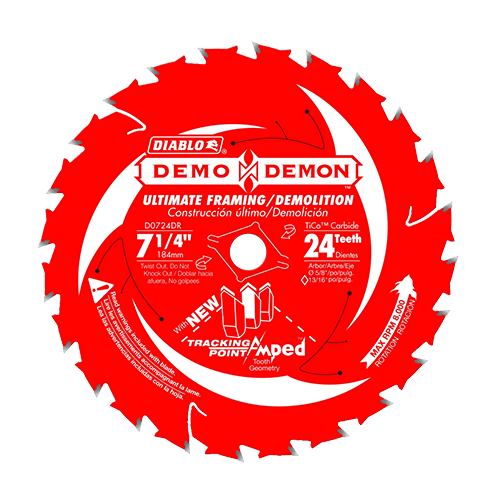 Diablo's Wood and Metal saw blades are redefining metal cutting, giving you powerful, versatile performance in both wood and metal. 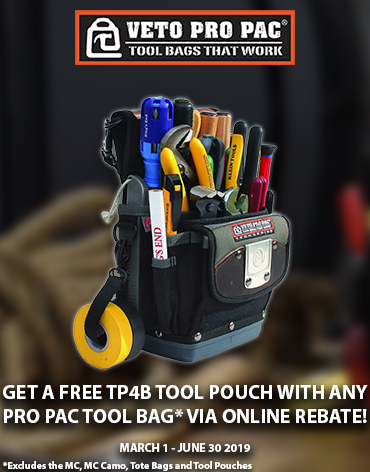 On Tuesday April 23rd, come in to Ace Tool and see why Freud and Diablo offers unprecedented performance with their saw blades, router bits, cutterheads, and much more. 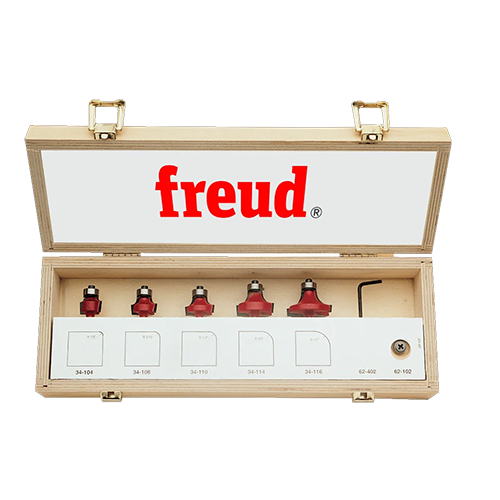 A Freud Diablo professional will be on-site for demonstrations and questions from 9 AM to 3 PM, only at Ace Tool!